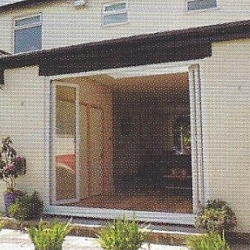 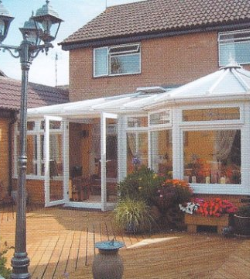 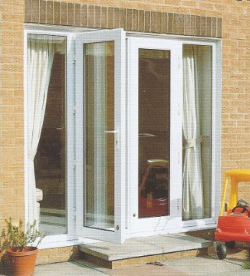 French doors add a graceful, luxurious touch to any home or conservatory. 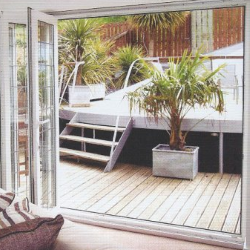 Practical and convenient in configuration, their wide opening provides maximum ventilation and unrestricted access - not to mention a wonderful, satisfying view of your garden. 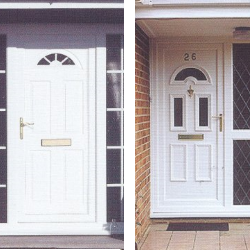 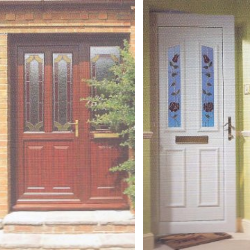 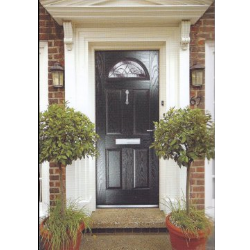 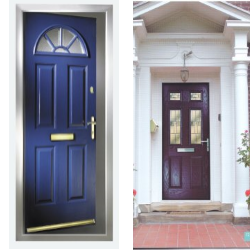 Whilst still featuring the same build quality and security used in residential doors the French door also offers a choice of a single set of handles on the 'leading' door only, an additional set of fixed, dummy handles on the second door, or locking handles on both doors operated by the same key.